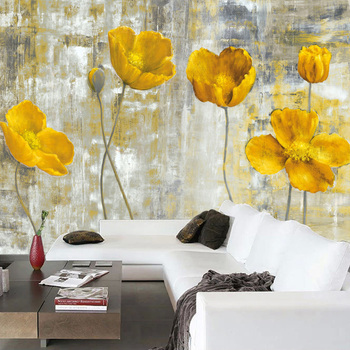 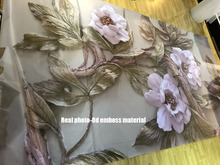 The mural is customized according to the size. 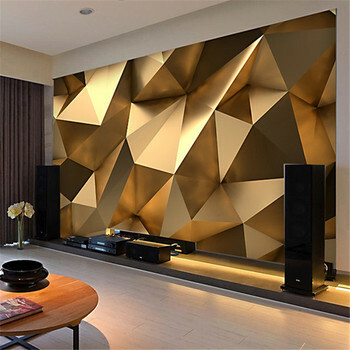 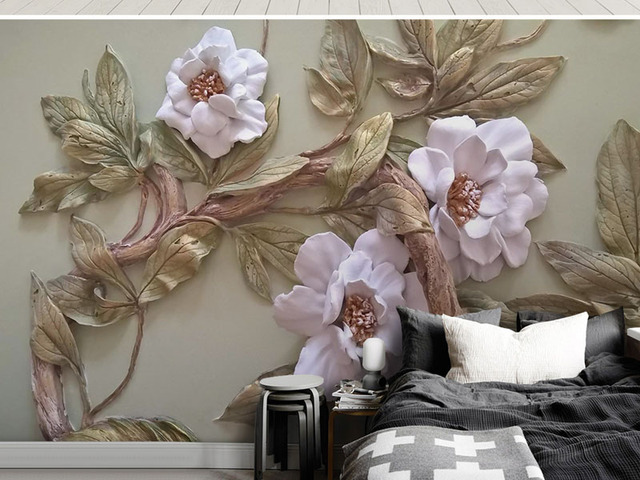 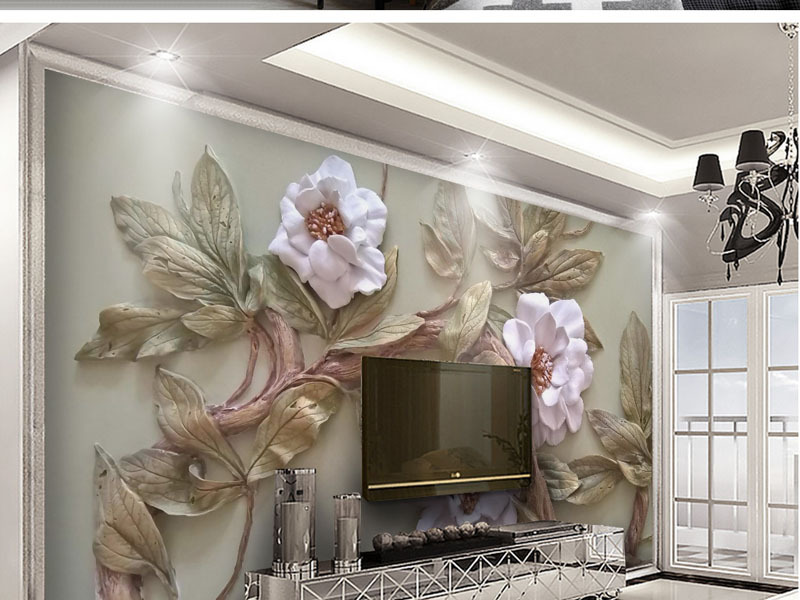 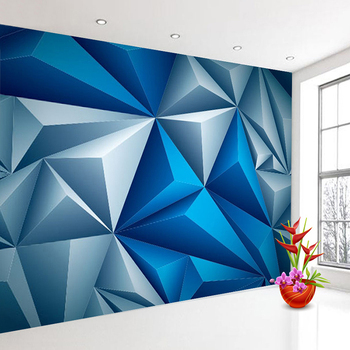 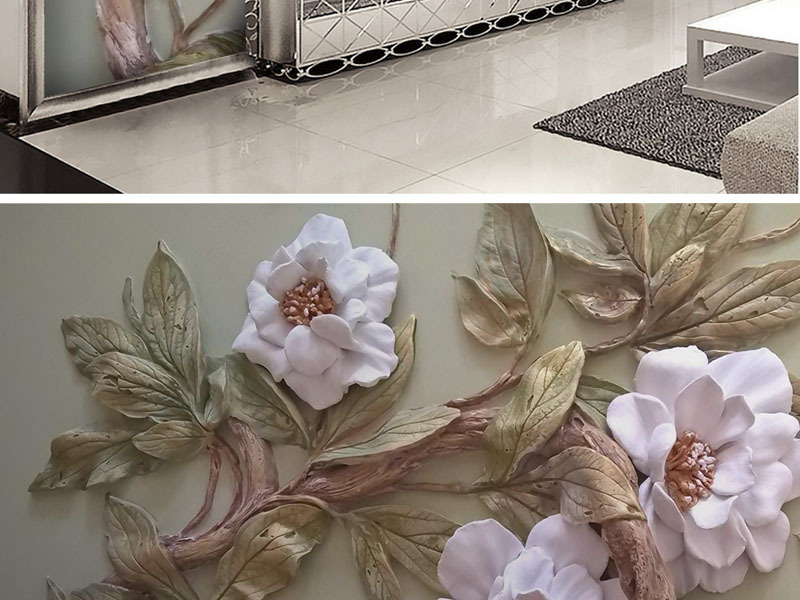 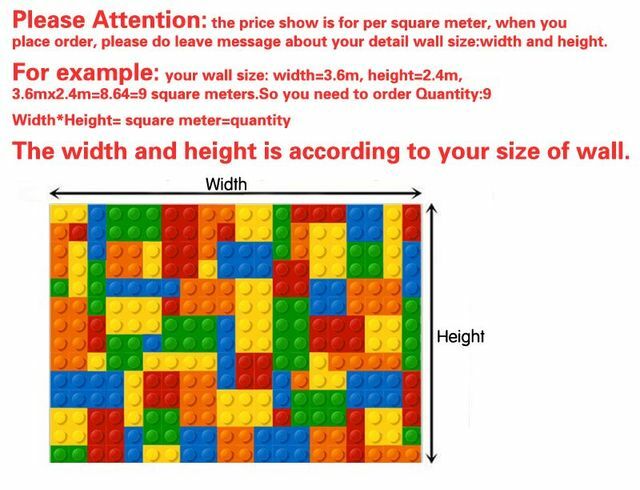 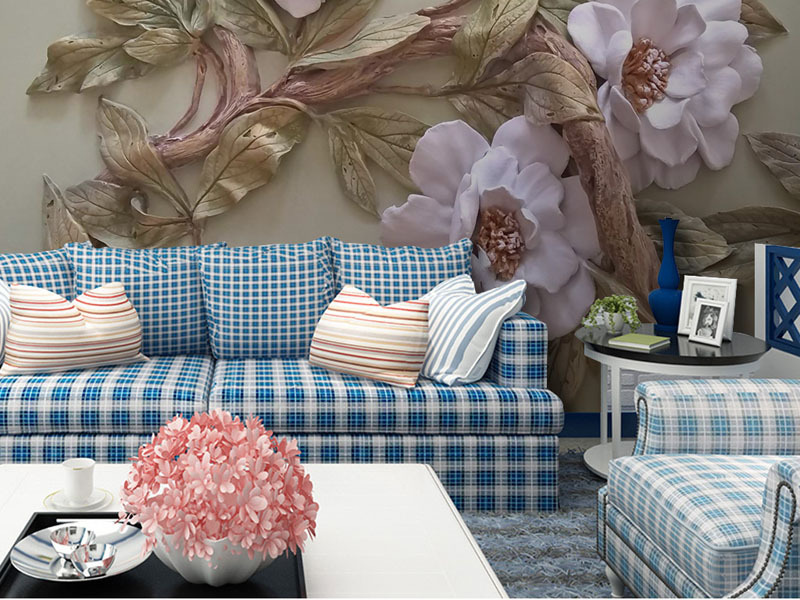 Please place the order refer to the following calculation method: 1 quantity=1 square meter, the order quantity=width(m)*height(m)(for example:your wall size: 3.5m Width*2.7m height=9.45 square meters, so you should buy 10 quantities). 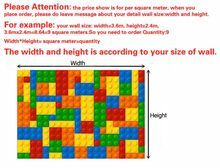 When you place the order, do remember to send the detail wall size to info@321eshop.com width and height to us, thanks and appreciate. 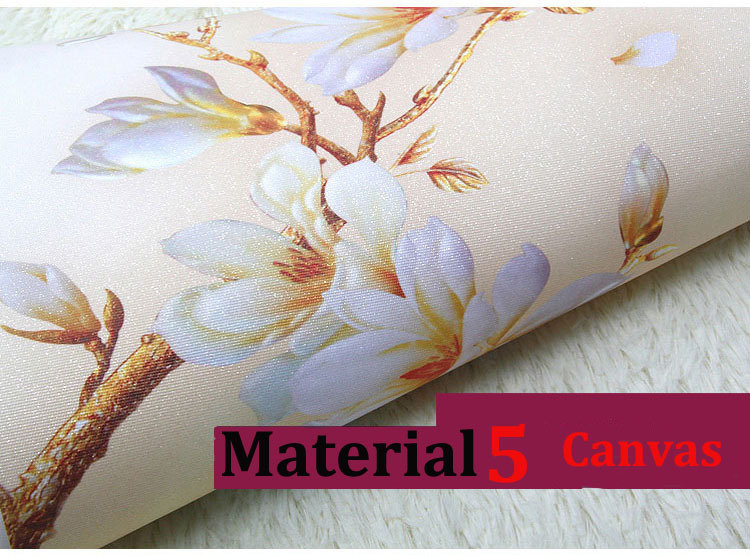 If you buy less than 5 quantity(square meters), we will send out the package by economy Air Mail. 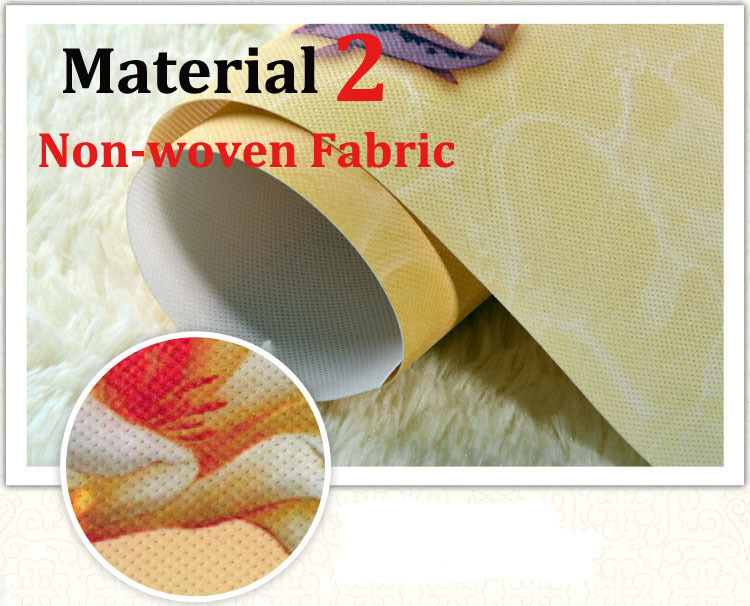 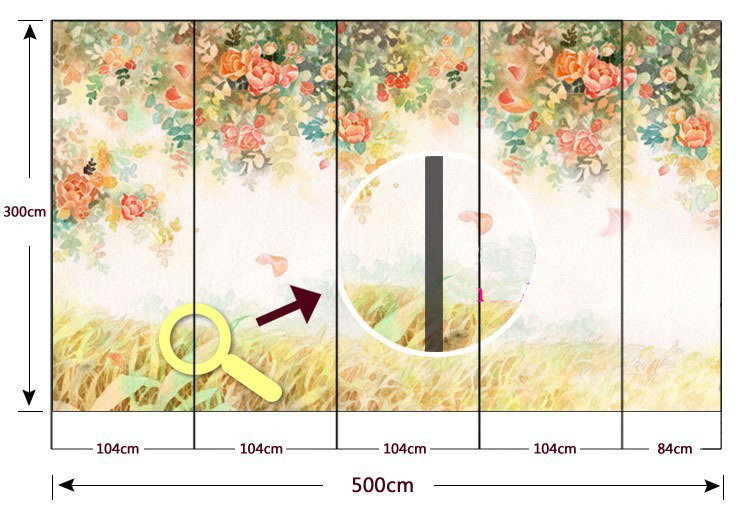 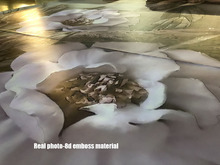 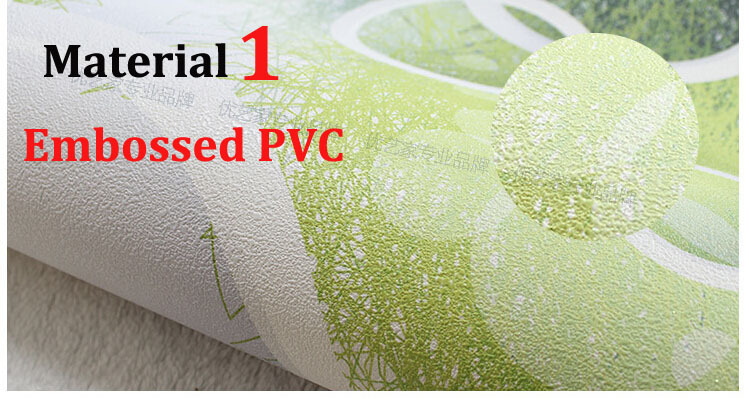 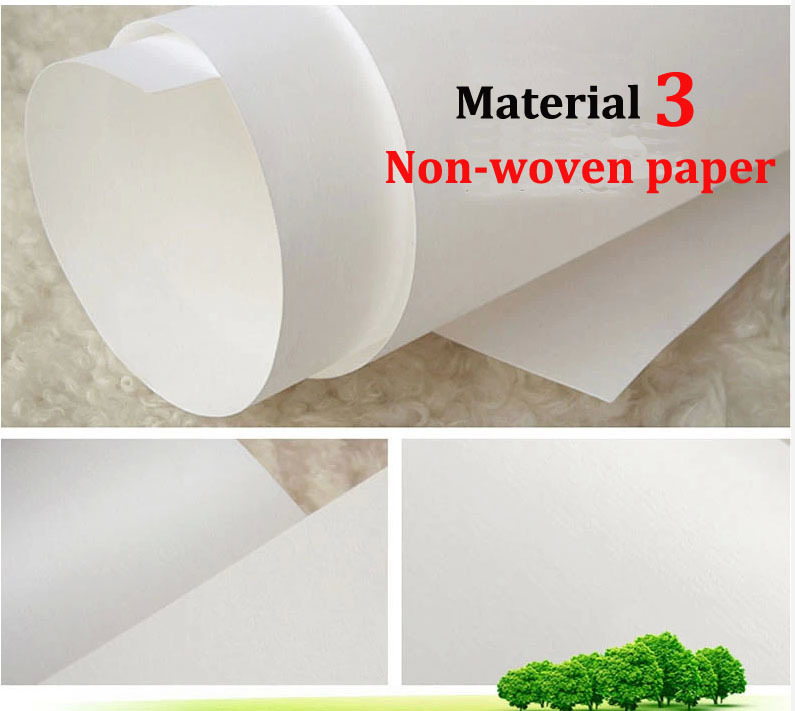 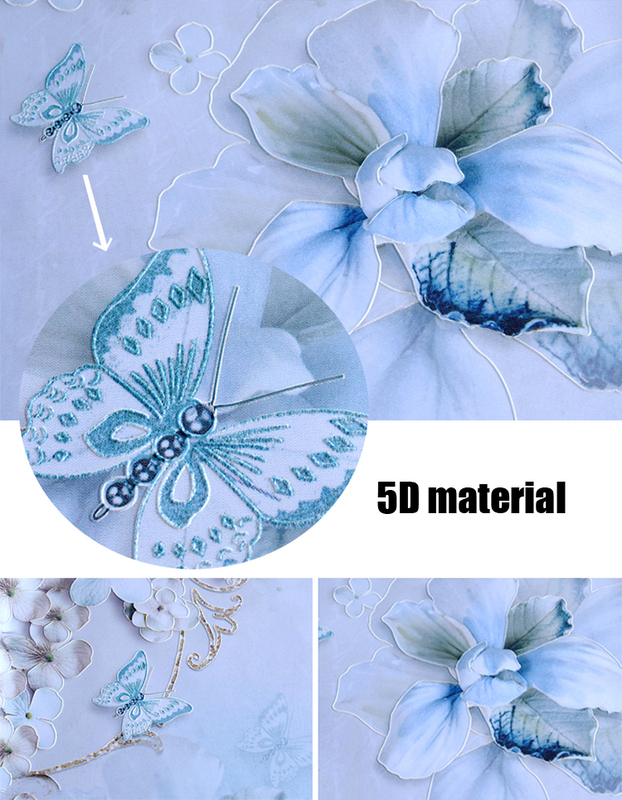 If you buy only 1 quantity(square meter), we will send out by size:70cmx140cm.Please confirm. 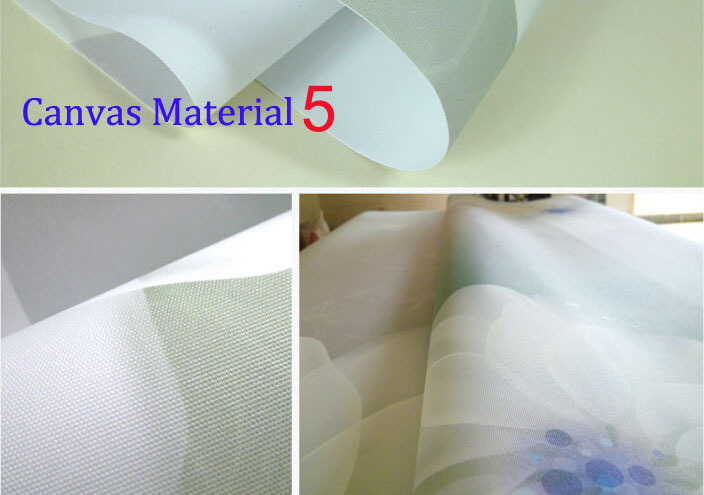 Different materials after produce will be different effects. 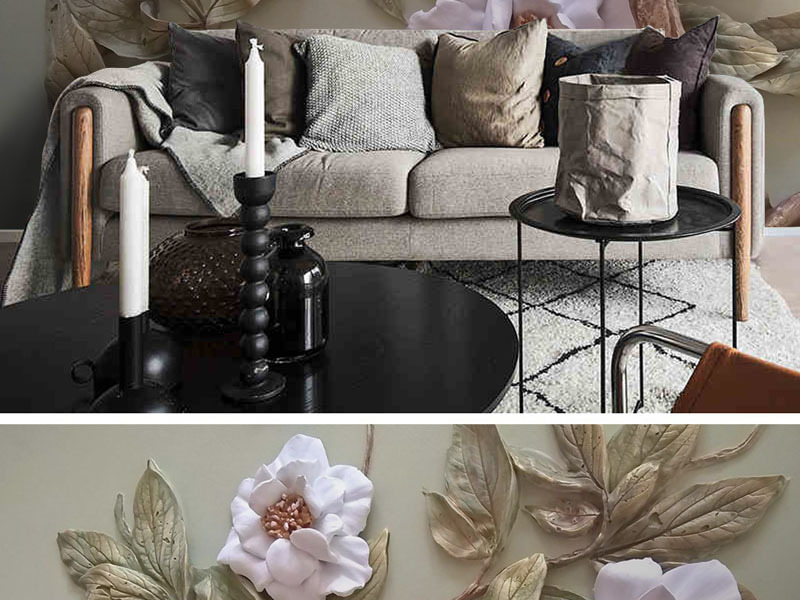 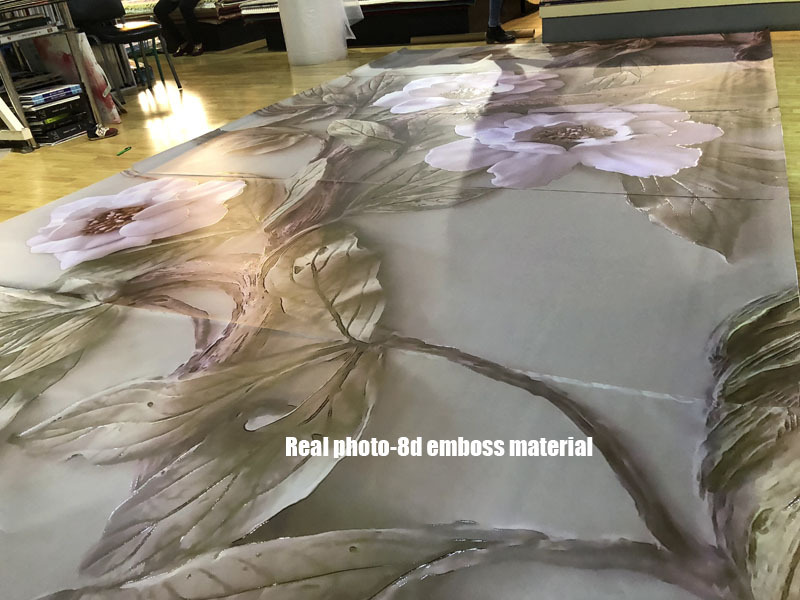 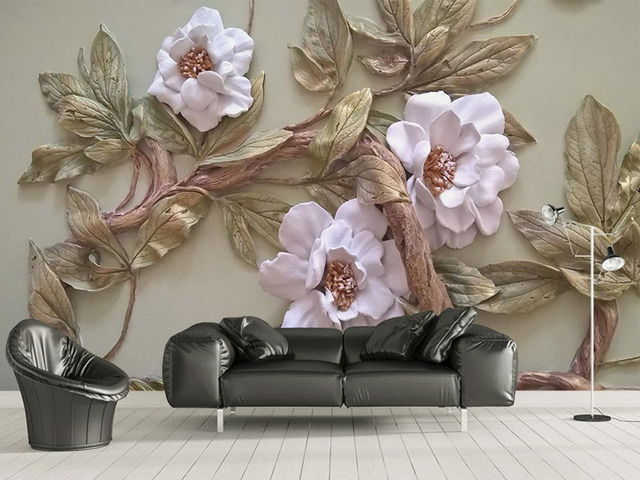 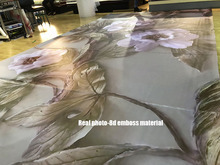 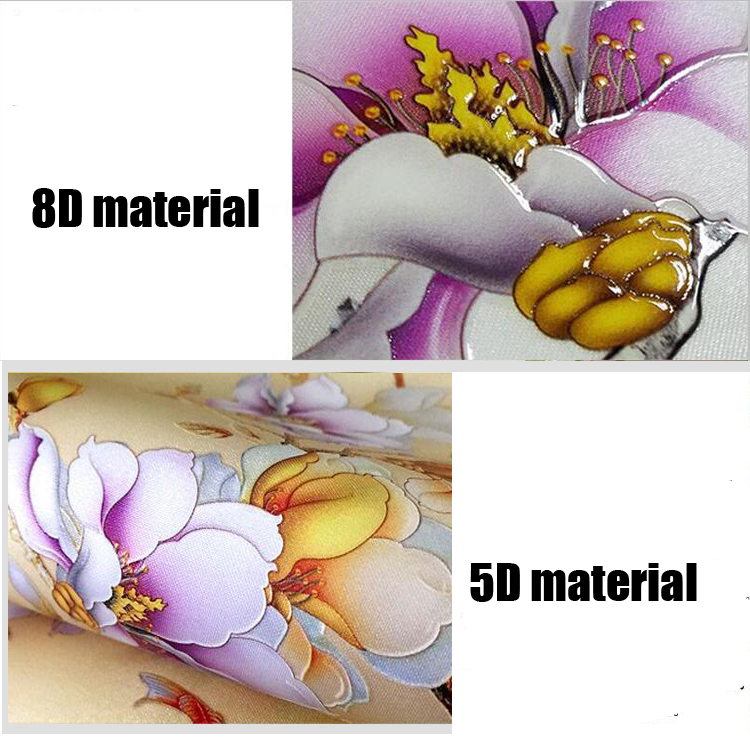 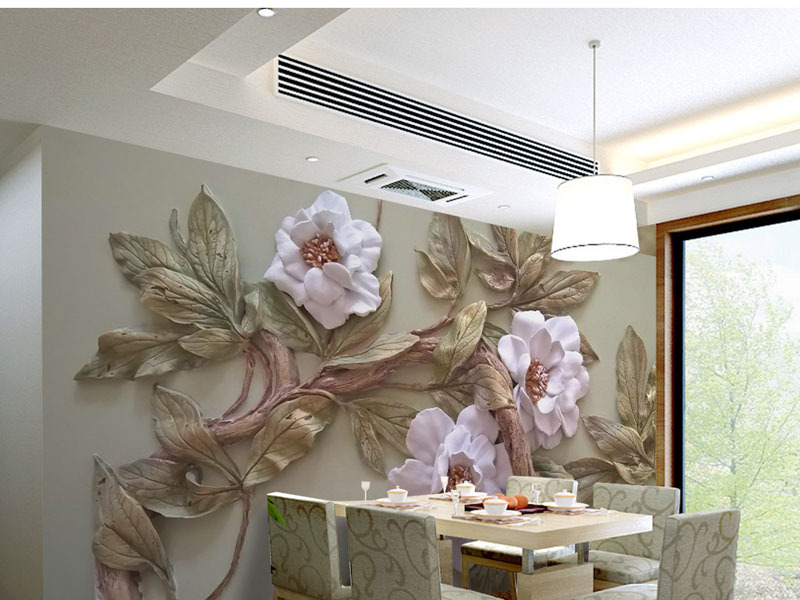 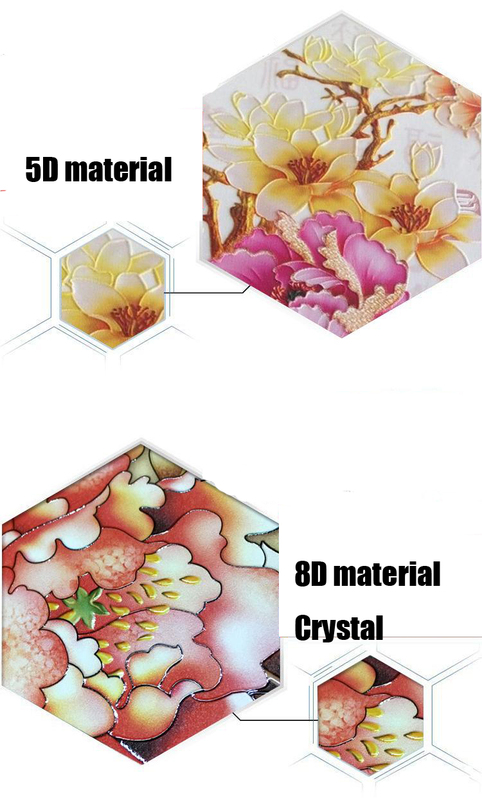 the murals will cut into several parts which is according to your Width.